If you are looking for the fresh interface to enjoy your favorite video, here is the choice of top best free Android Video Player applications for you to download. Check it out! HD Video Player is one of the best free video player and mp3 music player for Android. With this HD Video Players, you can watch your favorite television shows, tracks, movies, songs and there is no need for you to install Adobe Flash Player instead you can store it on FLV and SWF flash video files. The interesting part of using this HD Video Player is that you can handle the video and audio at its best in all the formats such as mp4, wmv, avi, mkv, dv, rm, mp for video and mp3, wma, ogg, mp2, flac, aac for audio and so on. The key function of HD Video Player is that automatic identification of all the video files in the phone and you can find the useful functions like delete files, rename, play pause operation. However, HD Video Player Free let you to enjoy the best video quality with powerful function, simple interface and excellent features. MX Video Player is the best choice for you to enjoy your favorite videos totally for free and it is also configured to play music files too. 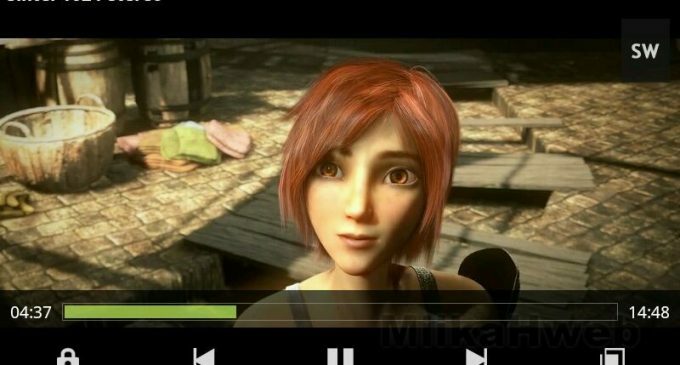 MX Video Player houses the useful features of hardware acceleration, multi core decoding, pinch to zoom, zoom and pan and the subtitle gestures to make the player easy for you to use. MX Video Player offers you with the great interface while you play videos. You can play any type of video with subtitles with the MX Video Player that supports multi-core decoding, CPU optimizations, child lock, and full compatibility with Jelly Bean. The advantages of MX Video Player Free is that it has built with Great Holo UI, H/W+ decoder on supported devices; Background playback. Overall, MX Video Player is the most famous and downloaded video player app for android available on play Store. Check out these two free video players and download it. Enjoy your favorite videos with these perfect interfaces. There are no comments at the moment, do you want to add one? Protecting Your Reputation: Is WordPress A Safe Platform For eCommerce? © 2017 Copyright Legatus theme. All Rights reserved.